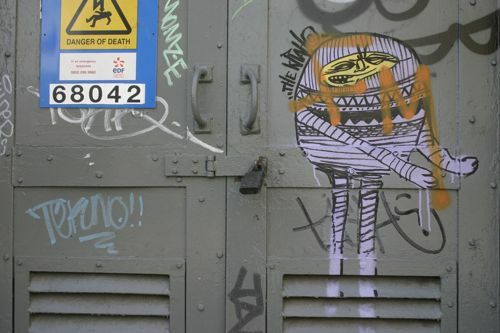 The Krah gets interviewed over on The Little Art Book blog, check it here. The LAB blog now links back to your blog. Lots of interesting articles.